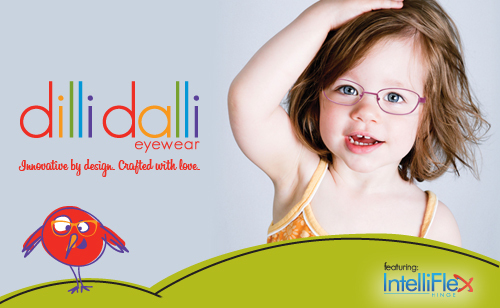 About Bailey Cove Eye Care | Pediatric Vision Care - Bailey Cove Eye Care P.C. Our Doctors are trained to treat children of six months of age through adulthood. 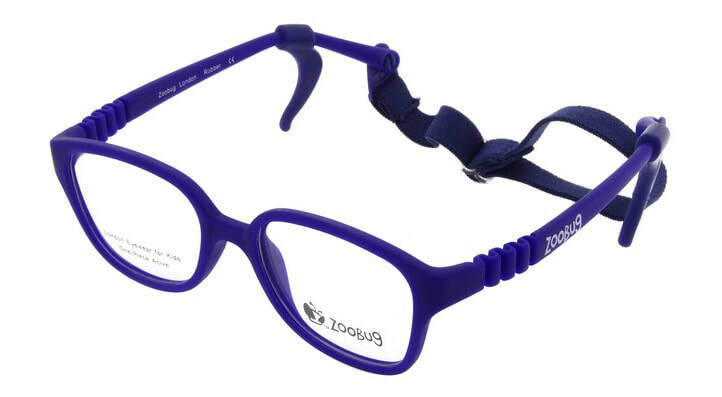 We carry glasses and sunglasses that were made for your young one's face. 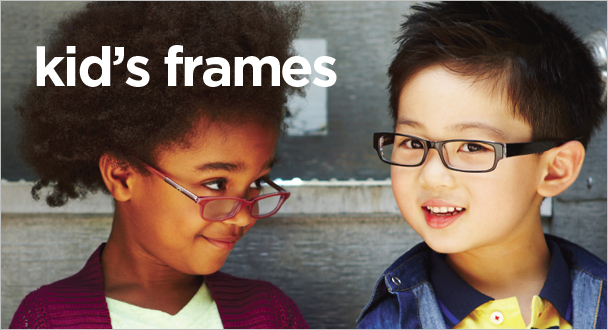 We also will work with your child for Myopia Control - ask our doctors to discuss this option with you in detail during your child's appointment.